These are hard times, my friends. And anyone who tells you different is either lucky or blissfully ignorant. Nowadays, every dollar spent counts. I remember a time when I could afford to buy a brand new laptop when my computer's battery died. I simply used it as an excuse to myself to upgrade. But that excuse is no longer valid. So when my laptop's battery died a couple of weeks ago, I momentarily went into panic mode because I simply could not afford to buy a new computer like I had done in the past. After my dramatic episode, I realized that the solution was as easy as buying a replacement battery for my laptop. I knew it was going to cost me money, but nowhere near as much as it would have to replace my laptop all together. I started out looking at the manufacturer's website for a replacement battery, but quickly discovered just how expensive a replacement laptop battery could be. Not willing to pay what I think was an absurd amount for a battery, I decided to look at the replacement laptop batteries we carry at AccessoryGenie.com. Finding the right battery at a great price was easy, too. I just looked at the model number of my original laptop battery and did a search for it on the Accessory Genie homepage. Another easy way to look up your laptop battery is by clicking the "Batteries" link on the homepage, and then clicking "Laptop Batteries." On this page, you will be able to look up your laptop battery by the manufacturer of your laptop. 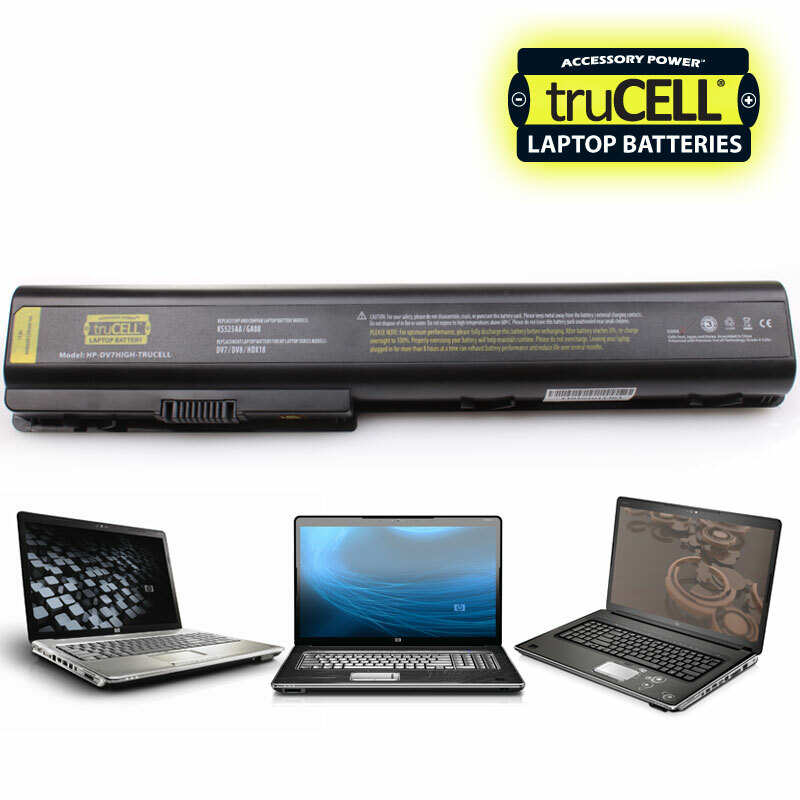 AccessoryGenie.com carries several batteries compatible with laptops by manufacturers including Toshiba, Dell, Sony, HP, Apple and more! 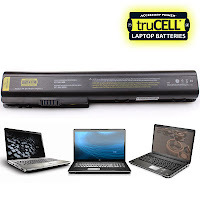 If you're in the market for a new battery for your laptop, or even your cell phone, camera, or camcorder, Accessory Genie is definitely a good place to start your search, especially if you're looking for quality and a decent price.